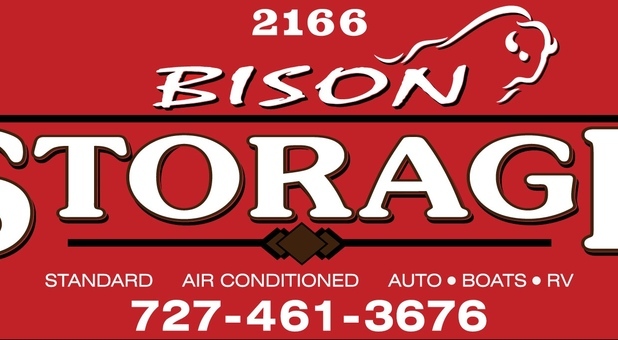 Come by Bison Storage located at 2166 Drew Street, Clearwater, Florida to see the difference storing with a locally owned and operated facility can make. We’re close to the intersection of Belcher Rd. and Drew St., making access from anywhere in the area a breeze. Our family treats you like you’re one of ours, so you’ll always get the personalized experience you expect. Reach out to us now to learn more and start storing today! Follow 5 miles to Bison Storage on your left, just before Belcher Rd. 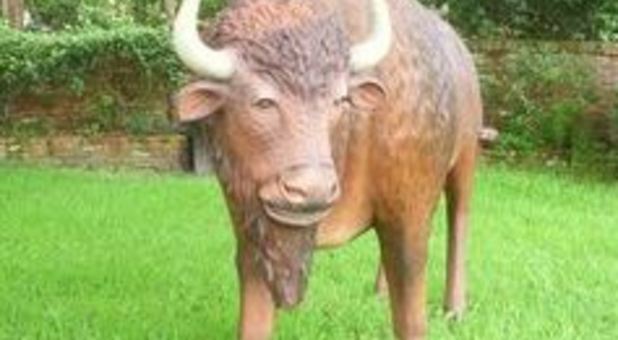 Bison Storage will be on your left just before Belcher Rd. Head south on Belcher Rd. Head west on Main St towards McMullen Booth Rd. Turn left on McMullen Booth Rd. 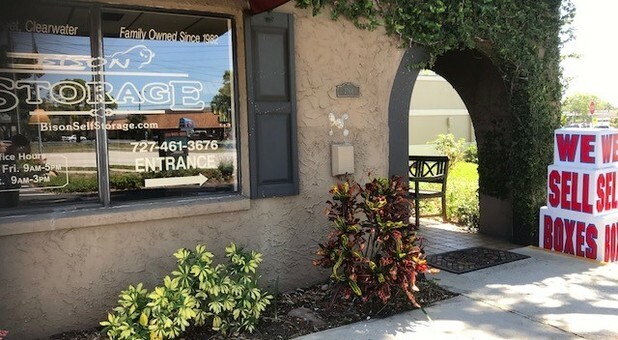 We’re ready to make your self storage experience as easy and convenient as possible, so stop by and check out Bison Storage in Clearwater, Florida. Our team is full of seasoned industry experts, and since we’ve been in the business since 1982, we have the years of knowledge we need to give you the best self storage around. We’re here to help you six days a week, so you can always get the assistance necessary to get your move completed. Storing a whole household’s worth of belongings? How about just a small amount of boxes? No problem. 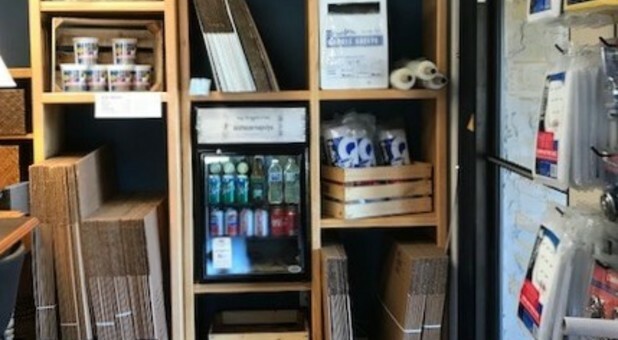 Our variety of units makes storing just about anything a breeze. 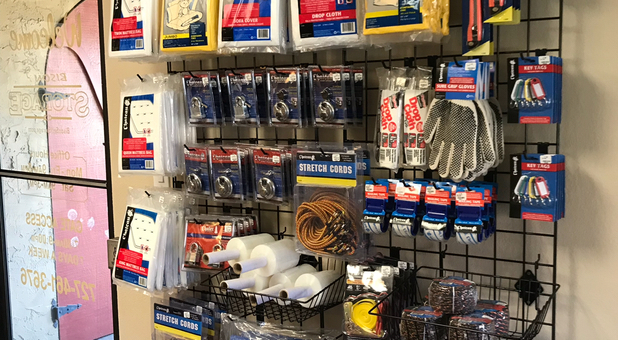 Take advantage of our climate-controlled units, providing a secure, safe environment to store your sensitive items out of the Florida humidity. Need to get that RV out of your driveway to keep the homeowners association out of your hair? 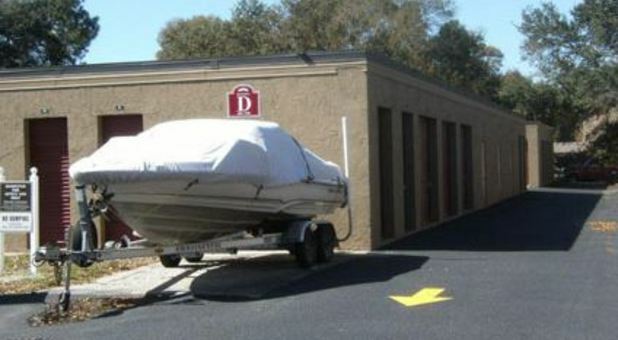 Our vehicle parking and interior spaces are perfect for your boat or vintage car. Our family owned and operated facility is built upon the notion that all of our customers are worth our time and personal consideration. We support the community, including local schools and charities, and provide discounts to seniors and members of the military. If you have a self storage project that needs solving, let our team do the work for you! Get on the phone and set up a tour or reserve your unit today. You won’t be sorry! 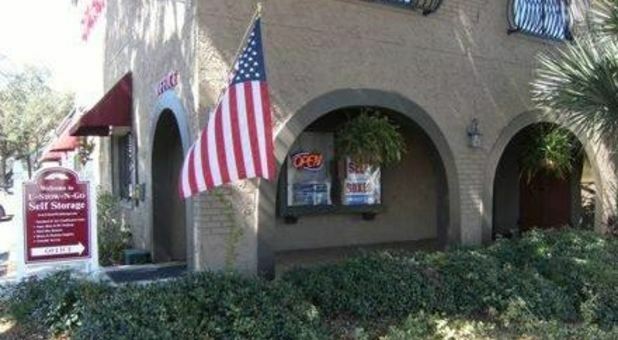 The management has been very kind and understanding over the last six years we had truck storage there. I would highly recommend Bison. Thank you for the kind review! Nice clean climate control units! You were recommended to me by two different people who still have units with you. I too found that you were easy to deal with and your facility was just exactly what I needed! We appreciate your business and kind review Linda. Our business is built on repeat customers and referrals so thank you!! I would use them again if needed and prices were great they personally check on your storage and if there's a problem the secure it n call u right away made me feel good about my storage needs Thank you k Kathryn L.
We do our best to make our customers feel secure. We appreciate your business and thank you for the nice review Kathryn! Great Customer Service. Clean Units. About 7 years ago I rented a unit while I was looking to purchase a house. About a year ago I decided to downsize and rented a unit to help with the transition. They have a nice set up at Bison. In addition to great customer service and clean Units it's nice to support a place that isn't a chain company where you are just a number. Thanks for being a great company! Thank you so much for your continued patronage to our storage facility. We appreciate your business Denise! Happy Thanksgiving. See our Manager To Get Tenant Insurance Today! $0 Deductible!